5 FASHION JEWELRY PIECES YOU NEED TO OWN, LIKE YESTERDAY! No brand new information that jewelry has its own place in every attire and the overall look can change dramatically with the right kind of accessory. Whether it’s a date night or a casual day out with your friend or festive season, every occasion demands a different kind of accessory. But there are a few pieces that you can rock with almost every kind of attire and thus have a place in your collection irrespective of the season. Ear cuffs have been around for a long time. For centuries, they’ve been a part of the toilet box of women across cultures. Re-emerging as punk accessories in the 80s and 90s, ear-cuffs are now a part of fashion from runways to streets. 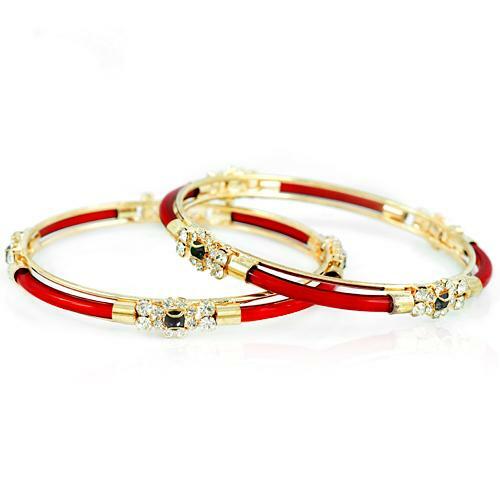 So get yourself a dainty ear cuff that can be rocked on a formal as well as festive attire. Bo’Bell’s gold-toned ear cuff is just the right amount of chunk on your ear whether it’s an evening dress or an ethnic kurti or simply office wear. Rock pendants are a perfect way to be minimal in a stunning way. Especially raw gem rocks wired in thin chains. The unshaped rocks make for a beautiful piece of art hanging around your neck and you can rock it on anything from a basic tee to a deep neckline dress. Bo’Bell has a range of rock pendants in a variety of colors so that you can get the one you resonate with. Let’s agree on one thing : chunk is in. This is especially true for rings. Chunky rings on otherwise bare hands are a hot trend and it is unbeatable in every occasion. Whether it’s festive season and you’re getting ready with your draped saree or just going to office with a top, chunky rings can fill in some fun in any attire and that’s exactly why you need a few in your collection. Bo’bell’s Yoga inspired chunky rings are the perfect way to stay in sync with both fashion and nature. The cultural and symbolic meaning of Hamsa has been known for centuries in various cultures around the world. As a protection shield from the evil eye, hamsa has been used as a jewelry for centuries and it continues to do so even today. The beauty of this spiritual symbol has kept it in trend for decades. Bo’Bell’s Hamsa pendant is a dainty piece of necklace that is fit for everyday attire. It even makes for a perfect gift to your loved ones as it has been for hundreds of years. Geometric shapes are the new hot trend. Whether it’s a hollow circle, or a triangle or just bars, these shapes are becoming the center of attention and for all the right reasons. These geometric patterns are becoming more and more prominent in accessories because they make for a perfect statement jewelry. Bo’Bell’s shell jewelry offers multiple options in geometric shapes to enrich your jewelry box. Mixing fashion with convenience is what we do. We, at Bo’Bell, strive to bring you unique designs at remarkable prices to increase diversity in your collection. So browse through our collections and find the one that fits your personality without burning a hole in your pocket. Fashion is seasonal. What you like today may not be on your wishlist the next month. As the pages of the calendar change, so does the trend in accessories. 2018 has been a great year especially for accessories fashion what with all the experiments with raw rhinestones, different finishes, the re-entry of quirky brooch pins, midi rings and headscarves. What’s even more interesting is the fiery trend of fusion jewelry taking on the market with a sweep. Layering is the new trend, whether it’s clothes or jewelry. Layered necklaces, making a hot combo of chokers and deep neckline pieces, are becoming the perfect everyday accessory to flaunt with basic Tees or evening gowns or even your sundress. Ethnic layered necklaces on shirts or blouses or even ethnic dresses for that matter are a perfect way to embellish any dull attire. Fusion is the new fashion and layered necklaces are the embodiment of it. One thing we can all agree on is that turquoise is a cool color. This refreshing color can breathe life into any boring attire. This is exactly the reason why it is the favourite of every boho chic out there. 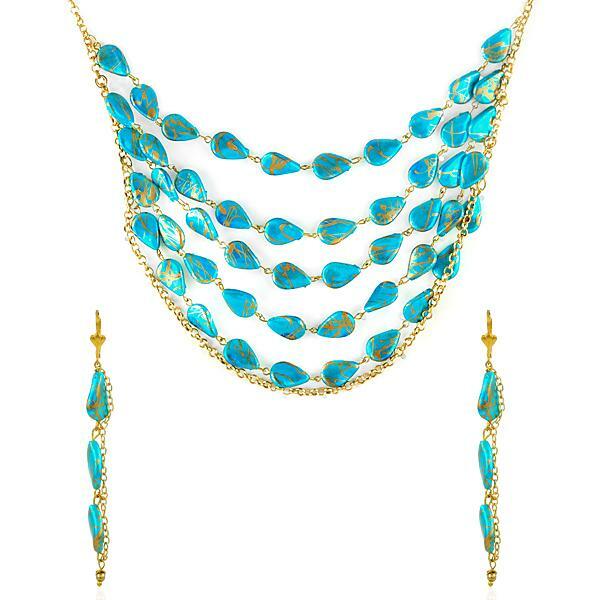 Bo’Bell’s Beach Ready Flawless Chic Shell pendant Set is designed specifically to quench the turquoise thirst of the boho chic within you. Shells have been welcomed with open arms in the mainstream fashion. While they have always been a part of the beach look and boho fashion, it’s only recent that shell jewelry is being flaunted on every kind of outfit. Whether it’s an entire shell or the shaped colored shell pieces, these gorgeous pieces deserve a place in your collection. 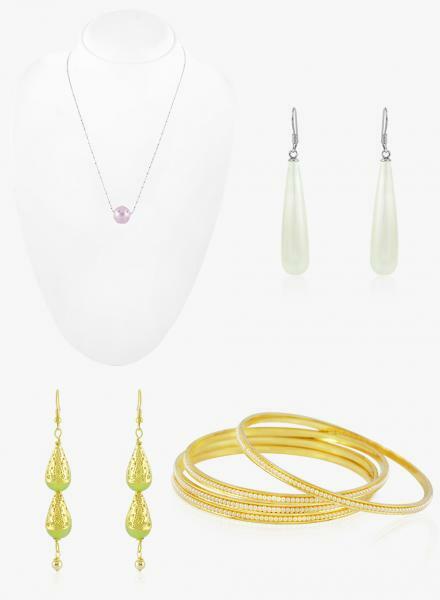 Bo’Bell’s shell collection includes some dainty and yet beautiful jewelry pieces perfect for everyday and every attire. From rings to necklaces to earrings and everything in between, we have tried to bring you a complete set that makes it easy to complete a look. 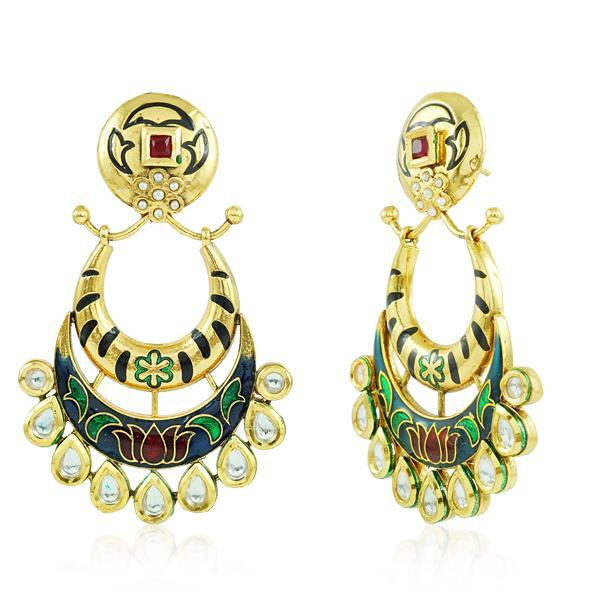 Let this complementing pair of necklace, earrings and pendant become a part of every and any ensemble. Bo’Bell’s Combo offers feature a collective set of complete jewelry ensemble that you can pair with your outfit cordially. We have a big bunch in store, so you get to take your pick. In every jewelry hoarder’s collection, you’ll find a special piece of funky jewelry that they adore and keep it for special occasions. 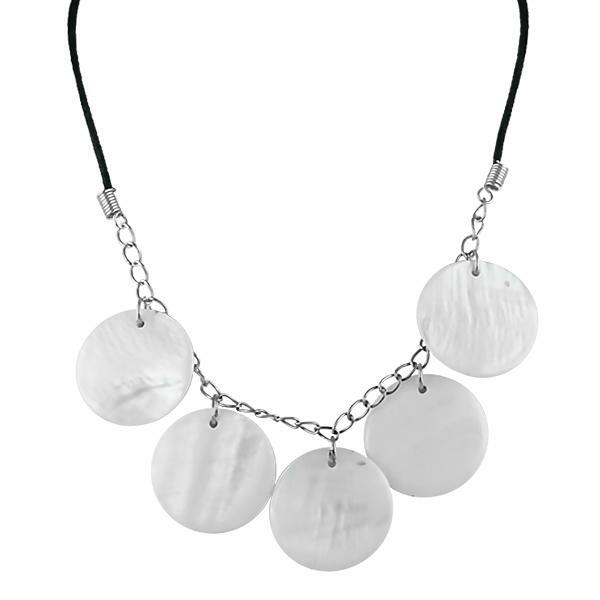 This is exactly why Bo’Bell has included some funky pieces like this funky Abalony shell necklace in its new collection to complete your collection. Bo’Bell uses metal amalgams to make the jewelry rust resistant so that you can get jewelry that stays with you. Our passion for jewelry drives our urge to bring the best of fashion to our customers and that is what our business thrives on. Check out Bo’bell’s latest collections and update your jewelry collections today.